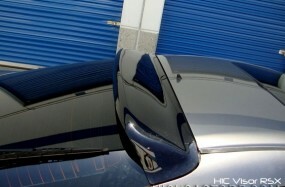 02-06 Acura RSX Rear Window Roof Visor. Visor is transparent in color, 100% guarantee excellent fitment. 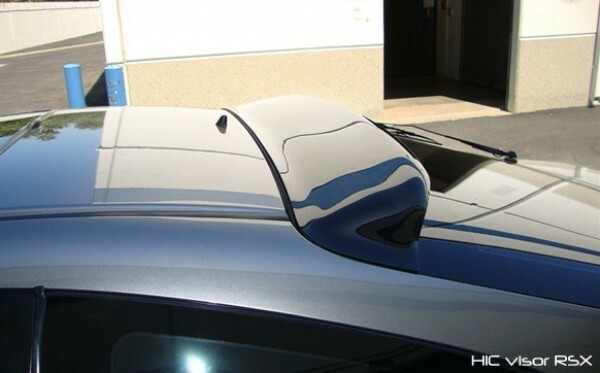 The visor features high strength 3M adhesive tape. Installation is very easy no tools required.